Mother’s day is one of the most special days for mothers. This day is highly awaited by moms, new moms and even expecting mothers who are going to celebrate this special day for the first time as a mother. Generally, kids gift something special to their mother on this day, but for expecting moms, the relatives or the spouse actually gifts something to make her feel special. If you are in a situation where you are searching for some unique gift ideas for mom to be then you are at the right place. In this article, we will be telling you 10 best mother’s day gift ideas for mom to be that are really unique and the ones that she will definitely love. Here have a look at the article to know the details. 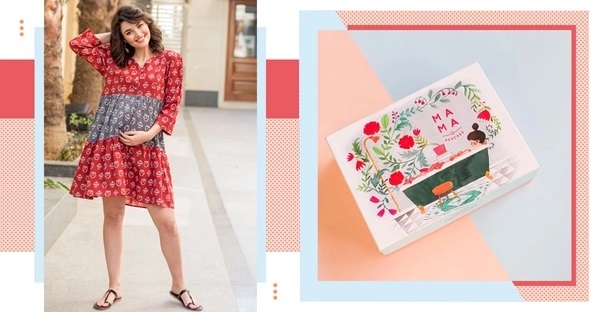 Mother’s day is around the corner and if you want to make an expecting mother feel special as she is going to be a mother real soon, so, you can select one of these special mother's day gift ideas for expecting mothers. Have a look! Generally, expecting mother’s go through an emotional roller coaster that gives that high and low peak of ultimate emotions. And to control all those emotions and to spill out all the aggression, cribbing and happiness, one of the best ways is to write it down. So, you can get a combo of three pocket notebook from POPxo Shop which is one of the best mom to be gifts. You can get good quality matte finish cover with amazing and quirky prints that an expecting mother will surely love. One of the best mother's day gift ideas for mom to be is giving a tote bag that is comfy and is big enough to carry all the stuff. Also, it must be of good quality as an expecting mother has to take quite a lot of things with her like, pills, nutritious food, water and much more when she goes out to help her take good care of herself and the baby. If the mom to be you are planning to gift the tote bag is super cool and loves everything funky, then you can get a quirky tote bag from the latest collection of Popxo Shop which is easily available on their website. An expecting mother will surely love this gift as it will help her in future as well. A relaxing session is much needed for an expecting mom and getting a spa session with scented candles that gives a soothing effect to the mind really helps to make her feel stress-free. So, you can give scented candles which is one of the best mother to be gifts that she will surely love. You can easily get these amazing scented candles from POPxo Shop that are available in different fragrances. Also, the best part is, you can avail a 25% discount by using the coupon code “NEW25”. An expecting mother needs to have some food have every hour because not only to herself but she needs to give a nutritious diet to her baby. But generally, women tend to skip these small meals as we all have the habit to consume 3-time meals a day. So, you can give a food reminder wall clock to an expecting mother which is one of the most amazing gift Ideas for mom to be. POPxo Shop’s latest collection has an amazing wine wall clock that will remind an expecting mom to have something every hour. But make sure to just skip the wine with water, as you cannot have it but you can see it. Who does not like wearing comfy clothes? Of course, we all surely do! And in pregnancy due to mood swings and all the uneasiness, every expecting mother wants to wear something that is just so comfy. So, you can give a comfy sweatshirt or a hoodie which is one of the best gifts for mom to be on mother’s day. You can get some amazing quirky sweatshirts and hoodies from POPxo Shop that are made of good fabric that is, Poly Cotton with inside fleece lining. These sweatshirts and hoodies are just so comfy that any expecting mother will definitely love wearing them all day long. A mother’s comfort is one big concern to notice while talking about pregnancy and nursing gowns being the most comfortable apparel is apt to gift for a mom to be. It will help her to stay comfy during pregnancy and will make it easier for her to feed the baby after pregnancy. Pick this gift without worrying if it is the right gift or not, as we assure you that she will definitely love it. 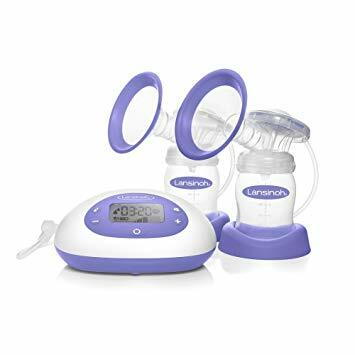 Breast pumps are a life saviour for mom. There are several reasons that assure the importance of breast pumps in a mother’s life. Having a breast pump is a blessing for working moms and is a perfect option to keep an emergency backup for the baby. This gift may not be useful to her during pregnancy but it will surely help her a lot after pregnancy. Maternity photo shoots are so in trend nowadays. Each and every mother want to keep the memory of that special phase with her. And to make these photo shoots even more interesting, people generally use creative props that make the pictures even more fun. So, you can gift all such creative and unique props to the expecting mother for her maternity shoot. We all surely know that books are our best friend and when a person is on her maternity leaves, she needs to relax and keep her mind stress free to fill it with positivity. 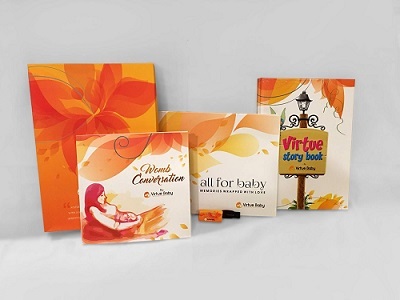 So, you can give an expecting mother, the books that she can and make herself positive. One of the most amazing books that you can give to an expecting mother is ‘womb conversation’. Having a hot gel heat bag during pregnancy with you is a blessing. It gives instant relief and reduces pain. Also, they are highly safe to use during pregnancy, while hot baths are suggested to avoid. All you need to ensure is that the hot gel heat bag should only be warm and must not be too hot that it starts to burn the area. A comfy pair of footwear is all a pregnant woman needs to walk freely and without worrying about the excessive pain on the foot. This is a gift that will definitely use during her pregnancy and will also include it in her hospital bag. 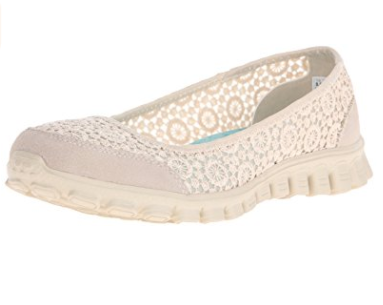 Thus, giving comfy footwear is the best choice to make. Trust me! If you will give this full body pregnancy support pillow, then you will be her all-time favourite person. This pillow is a blessing to pregnant women’s as while sleeping, they need to keep the body in a position that it won’t hurt the baby and will give them proper rest. And this pillow fulfils all the needs that a mom-to-be requires to sleep comfortably and in the right way. 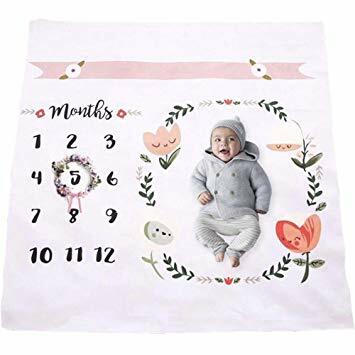 A monthly milestone blanket is one of the most creative gifts ideas for expecting mothers. These milestone blankets basically have one to nine number written on it, which indicates your pregnancy trimesters. When a month gets over, simply cut that number down. Give this count down milestone blanket to mom to be and she will surely accept it happily. During pregnancy, women tend to get really tired because of nausea, morning sickness and mood swings. And when the body weight increases, it makes the body muscle pain. So, giving the pregnancy massage voucher can be an ideal mother's day gift for expecting mom. You will surely be that mom to be’s favourite person after giving such a thoughtful gift. 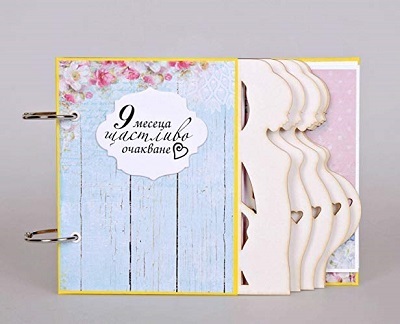 You can give scrapbook to a mom to be as there are many theme-based scrapbooks available in the market. Get one that has the theme where you can mention the time when you first heard the news and felt the movement of the baby. This is one of the best gift ideas for mom to be that will touch her heart. So, these were the 10 best mother’s day gift ideas for mom to be that are really unique and the ones that she will definitely love.